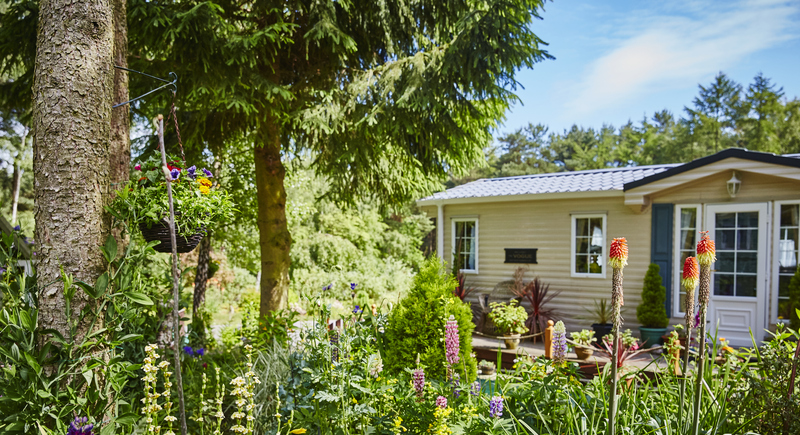 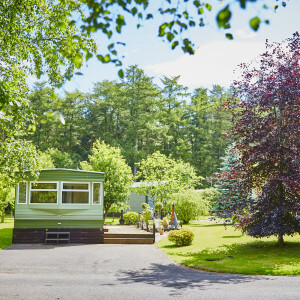 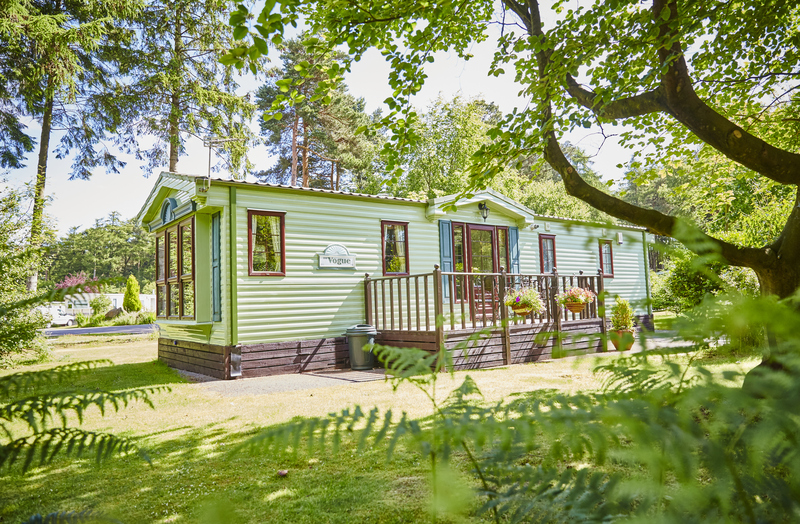 Set within 75 acres of idyllic woodland, the unique adult only Cardale Estate is Harrogate's luxury Caravan Park, offering an exquisite, relaxing retreat for those who really appreciate the beautiful British countryside. 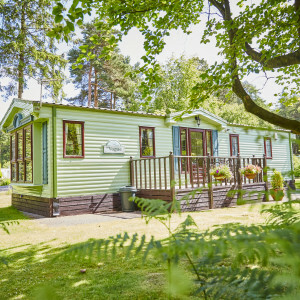 Situated behind a private gateway in the scenic North Yorkshire village of Beckwithshaw, neighbouring the renowned RHS Harlow Carr Garden and just two miles from Harrogate, this family run luxury Caravan Park is surrounded on every side by nature and wildlife making it the perfect setting for your luxury holiday lodge or static caravan. 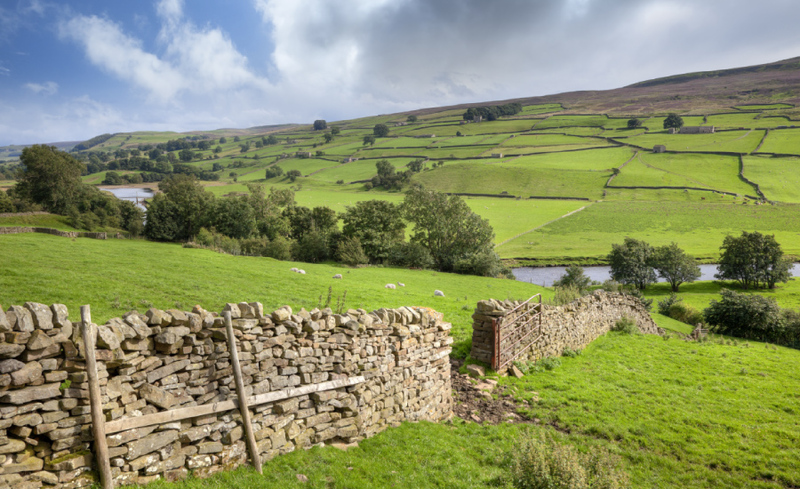 If you’re someone who likes to explore, the magnificent Yorkshire Dales within easy reach. 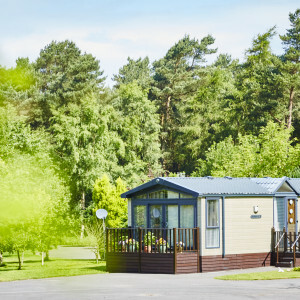 Harewood House is just around the corner and Ripley Castle, Bolton Abbey, Fountains Abbey, Studley Royal Deer Park and Brimham Rocks just a short drive away. 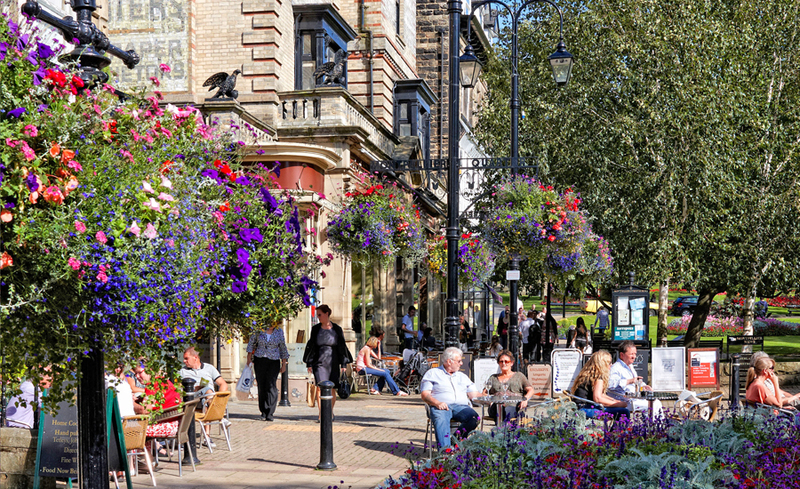 The surrounding market towns of Harrogate, Ripon, Otley and Knaresborough offer the chance to pick up a few bargains and for the energetic amongst you, the Tour De France cycle route is yours to discover. 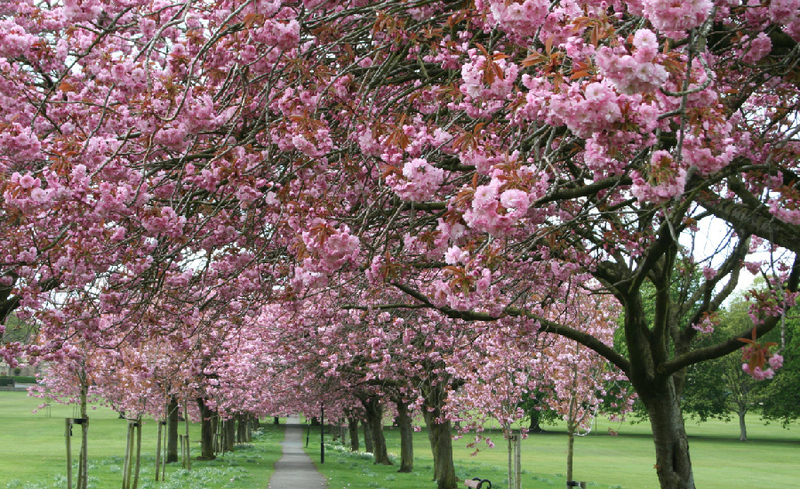 And of course don’t forget to keep an eye out for horse racing events at Wetherby, Ripon and York, too. 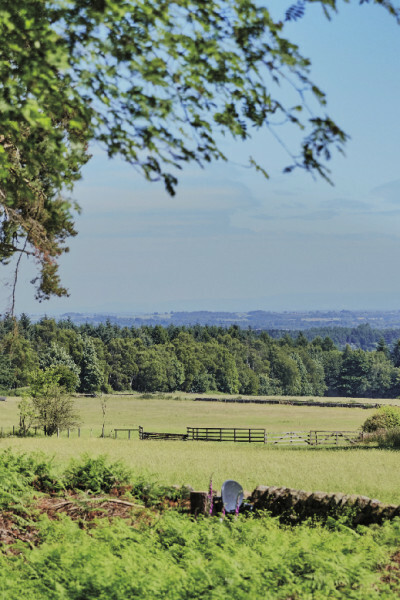 If you’re a keen golfer, there’s plenty of opportunity to improve your handicap with three spectacular courses – Oakdale, Pannal and Rudding – nearby. 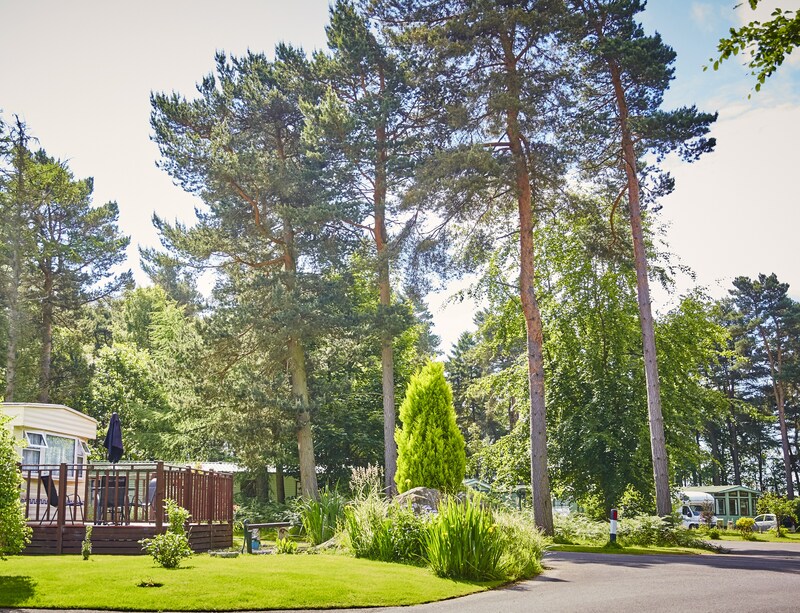 Just a couple of minutes’ walk down the road, you’ll find The Pine Marten and Smiths Arms pubs, both serving a range of beers, real ales and delicious home-cooked food. 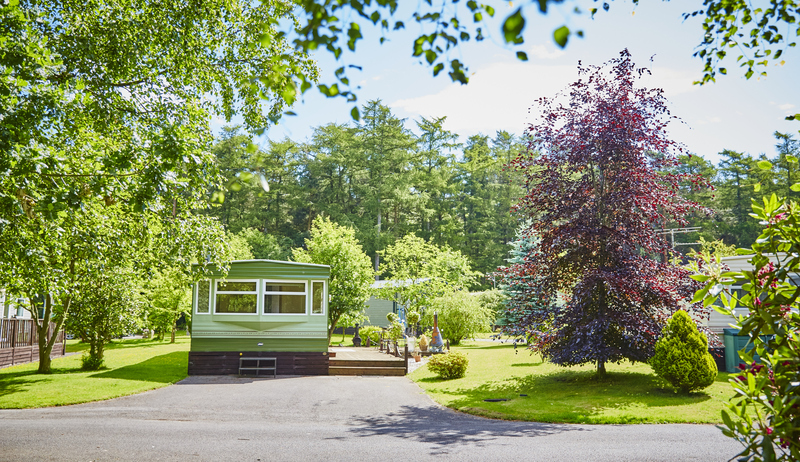 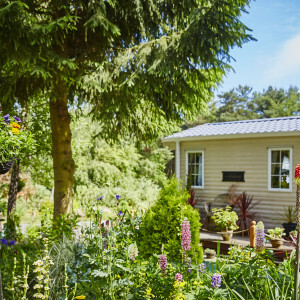 The Cardale Estate is open 11 months of the year from March to January, which makes it the perfect choice for holidaymakers looking for a Caravan Park near Harrogate rather than people looking for a residential site. 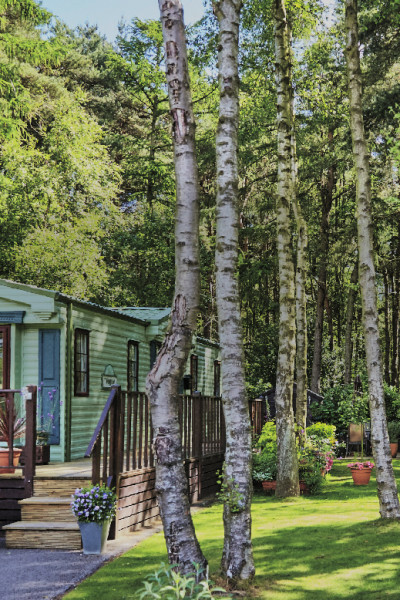 Caravan pitches are currently available – simply contact us for availability. 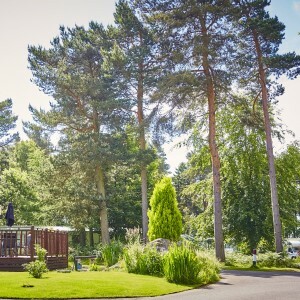 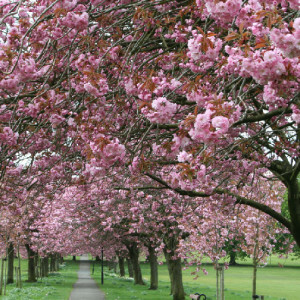 Neighbouring the renowned RHS Garden Harlow Carr and just a short distance to the centre of Harrogate with a choice of shops, bars, restaurants, theatres, cinemas, Turkish baths and home to the famous Betty’s Tea Rooms, the 200-acre Stray and The Great Yorkshire Show, there’s plenty to see and do on your doorstep.